Dominica company formation – IBC. The International Business Act of 1996 allows for convenient and easy establishment of an International Business Company (IBC) in Dominica. You can form your IBC Company in Dominica by one person (not local shareholders or directors required). Businesses tend to choose Dominica Company Formation for many reasons. 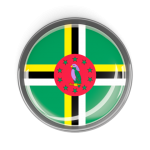 The very first Dominica International Business Companies were founded in 1996. This was when the government passed the strategic Dominica International Business Company Act. Potential investors are allowed to serve with minimal or zero tax liabilities. According to a recent survey, Dominica Company Formation is an efficient system that gets completed in less than a day. This gives Dominica an edge over other IBC incorporations. The strategic Dominica IBC Act provides high levels of privacy to all its members. 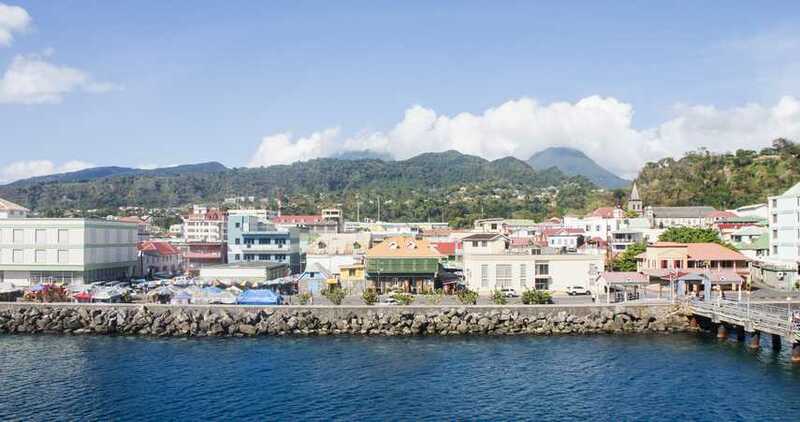 This is why Dominica is identified as an offshore haven with wonderful business possibilities. 1) Memorandum & Articles of Association – this is an important document that provides details about the objectives and purpose of Dominica’s International Business Company. Details about the share capital, registered agent and other office documents are disclosed in the memorandum. 2) Certificate of Incorporation –this is an important document issued by the registrar. The certificate states if the company formation satisfies all the requirements completely. The certificate states if the company is legally incorporated and registered. 3) Registers – these disclose essential information about the shares, directors and shareholders. Meanwhile, each share comprises of a certificate to provide details about the authorised names and capital values. 1) The director and shareholder can be the same individual. 2) To form a Dominica Company, you should have one director and one shareholder. 3) The directors and shareholders of Dominica International Business Company should be corporate entities or natural people. 4) The directors and shareholders of Dominica International Business Company should be residents of some country. With the right kind of licensures, Dominica Offshore Companies are allowed to run trust companies, operate banks, start an insurance company or a management firm. However, you cannot engage in any form of business with the locals. Additionally, you must not have any interests in real estate investments. Regardless of what you begin, you must pay an annual fee. No minimum paid up share capital, capital may be denominated in any currency, capital may be denominated in different currencies. You will be also free from requirements of annual meetings or audit requirements and there are no requirements to file annual records. The names of directors and shareholders are not part of any public record – that means the IBC IS FULLY CONFIDENTIAL.